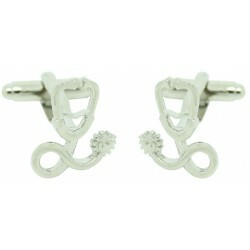 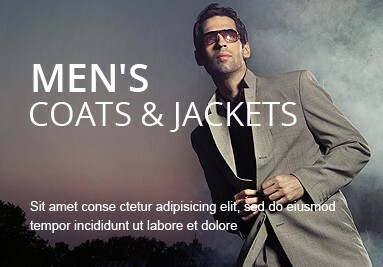 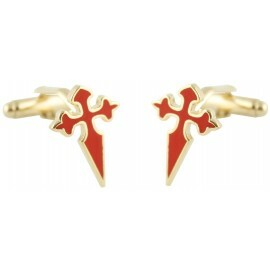 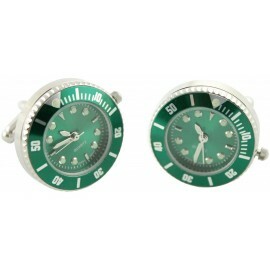 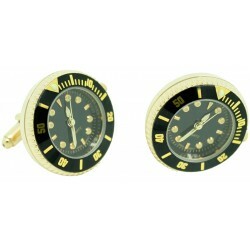 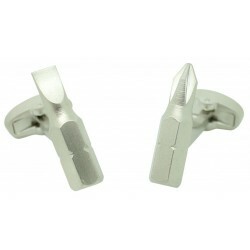 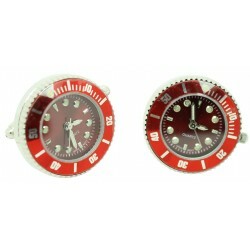 We are specialize in design, manufacture and selling cufflinks and men's accessories. 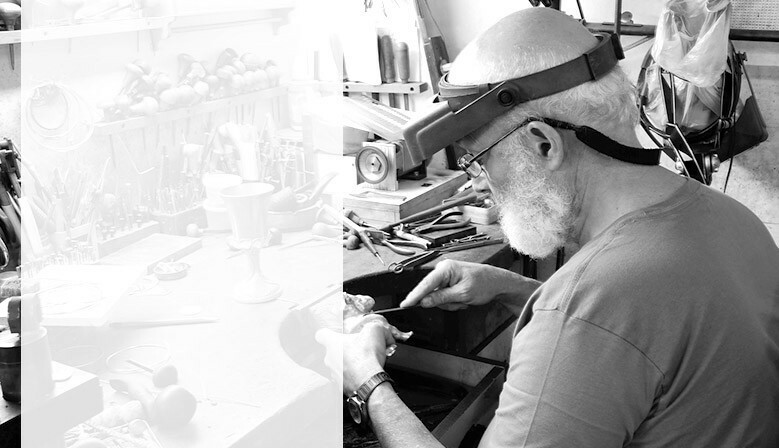 With over 5.000 products realized of handcrafted form. 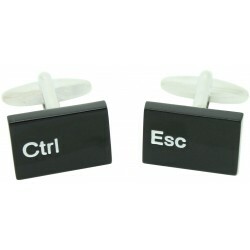 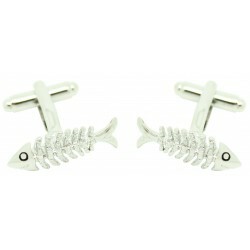 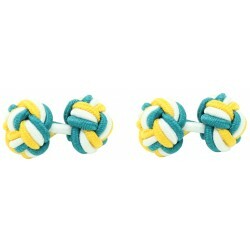 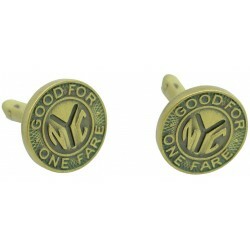 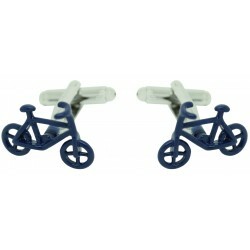 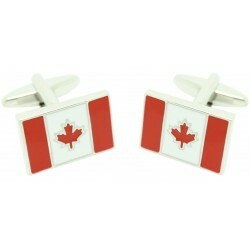 Funny and classic cufflinks made with the best quality. 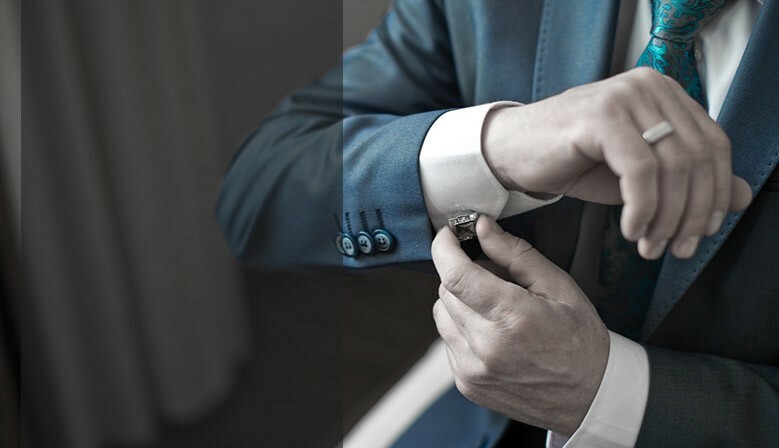 Always with competitive prices and exceptional service. 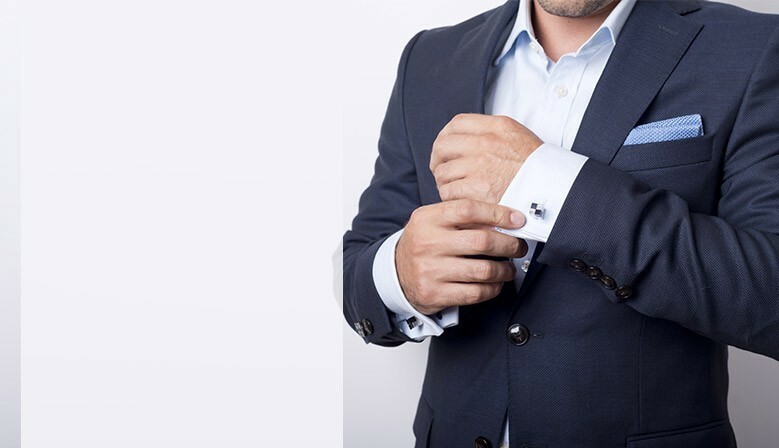 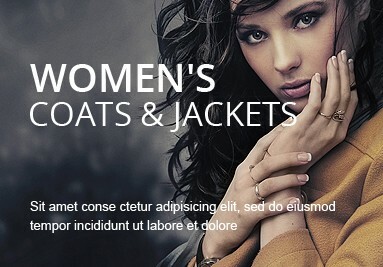 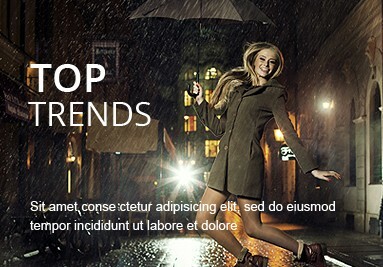 If you are a company and you want to make your own design, iGemelos make it possible.